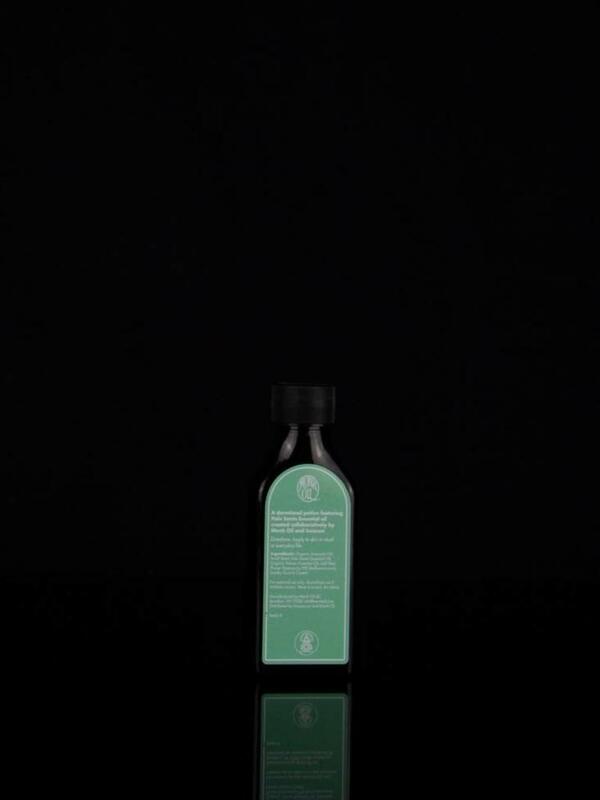 Palo Santo Skin Potion was created to elevate both mind and spirit. This potion was created with Incausa who are dedicated to sharing the ritual and devotional characteristics of Palo Santo through their unique, handcrafted incense. Monk Oil potion combines the cosmic cleansing and healing properties of Palo Santo with the calming, grounding qualities of organic Vetiver essential oil. Self Heal Flower Essence by FES activates the healer within. Each bottle contains a Smoky Quartz to dispel negativity. 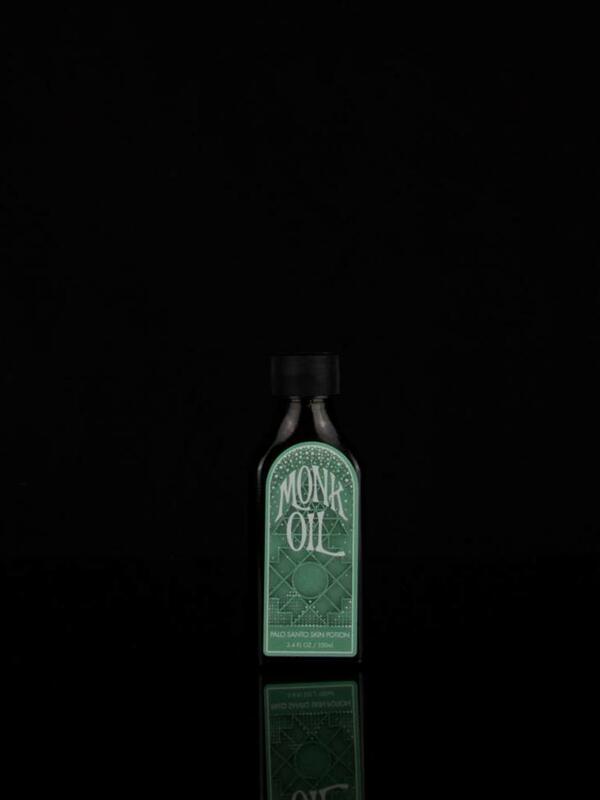 Organic Avocado Oil nourishes the skin. 3.4 ounces in an amber glass bottle.